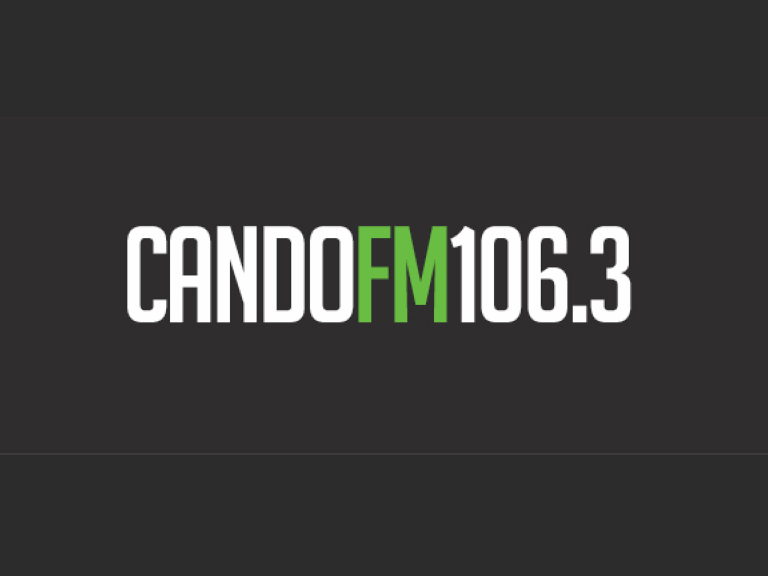 Broadcasting on 106.3FM across Barrow and the Furness Peninsula, Cando FM is your local community radio station. If you want to listen to great music, and still be able to find out what’s happening in your area, then you need to tune into Cando. CandoFM is here to serve Barrow-in-Furness and it’s surrounding communities. They are a team of people passionate about supporting our local community assisted by a passion towards radio and media. They provide a relevant and distinctive community FM and internet radio service, and they’re also working towards becoming a not-for-profit radio broadcast community service. Tune into Cando throughout the day and night, and you’ll hear a wide range of music, from current chart hits, fantastic alternative music, indie hits, love songs and some of the greatest rock music on the planet. It’s all here. It’s not all about the music though. The station works hard to forge links with community partners, local businesses and organisations. Cando regularly keep you updated throughout the day with their ‘What’s On Diary’, giving you the heads up on lots of local events near you. They’ve also been able to set up a number of local schools with their own radio suites, enabling them to put together their own radio shows, which are broadcast on the School Takeover Slot, 11am to 1pm each day. To provide a platform for the local community. Great local radio station! Love listening to all the local news and what’s happening in the community. Plays some good music too!